Sean Gallagher recently gave his 60 second presidential video address to RTE, outlining why you should cast him your vote to become the next president of Ireland. 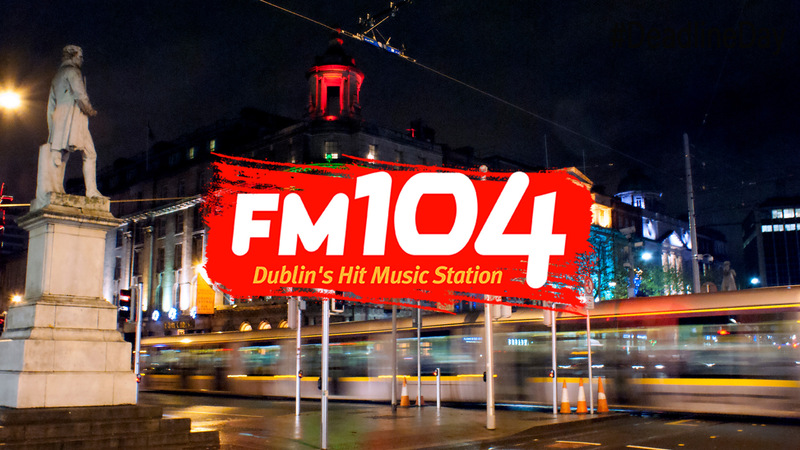 Starting on February 5th, I’ll be joining Dublin’s biggest radio station, Dublin’s FM104. The opportunity came up to work with the station and on one of their most famous shows and I didn’t want the opportunity to pass. 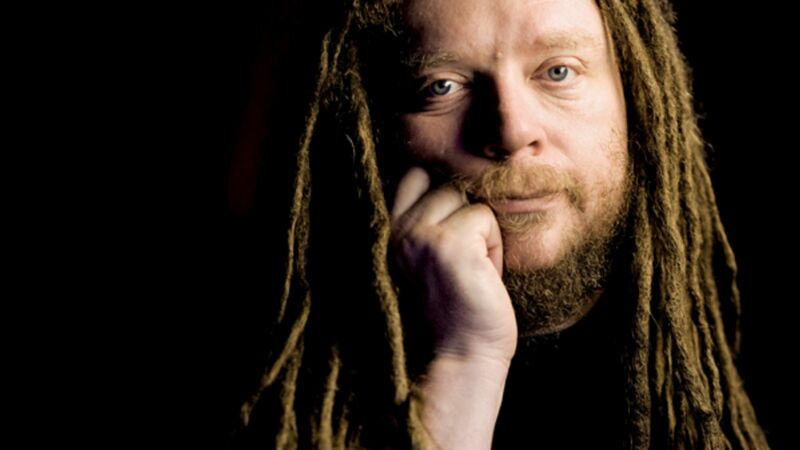 I’ll be working with Keith Ward on the infamous Phoneshow, the late night talk show on the station and am very much looking forward to getting stuck in with it and take it up another level. Pressure’s on in fairness, it’s one of the most well known shows not only in Dublin but around the country, so it’ll be interesting, challenging and exciting to see what can be done with it. So, weeknights form 9pm, you’ll hear me back on radio on FM104.